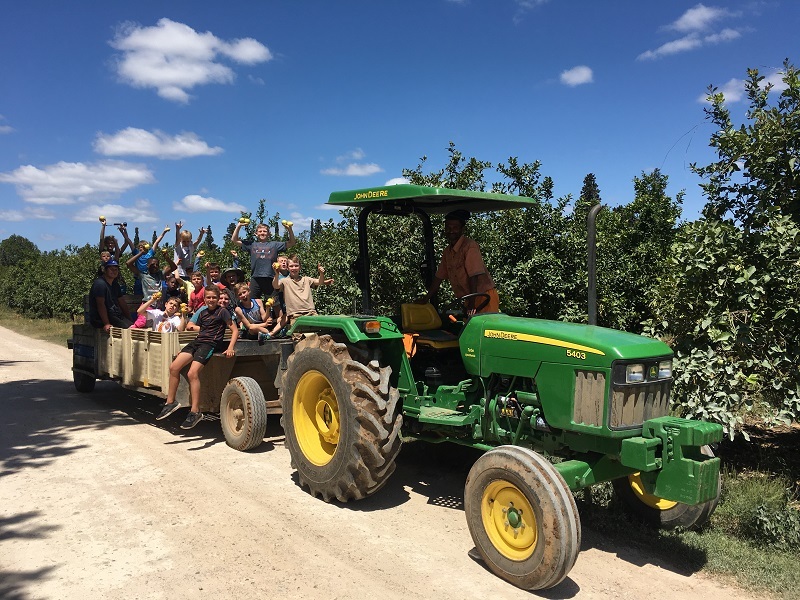 In the heart of the Addo, 50 minutes from Port Elizabeth, Leaders in Life is an outdoor education centre offering all inclusive packages for youth camps in and around Port Elizabeth and the Eastern Cape. 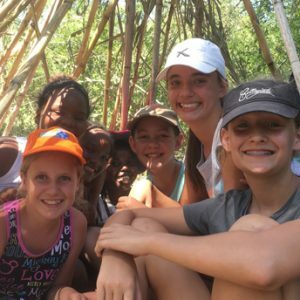 Embracing the concept of learning through adventure, each child is sure to leave with memories that last a lifetime. Our newly built dining hall, provides ample space for kids to be entertained come rain or shine. 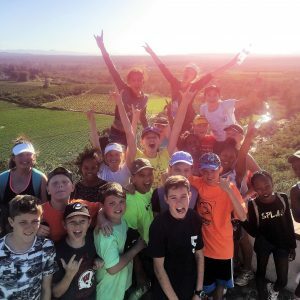 For sports camps, we have a full size rugby field, for you to combine training sessions with our team-building activities. 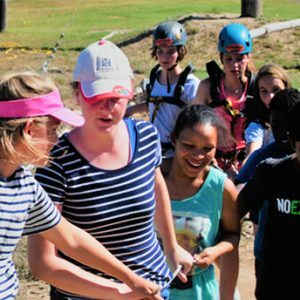 With our camp programme filled with endless fun, we strive to provide the best youth camp experience in South Africa. 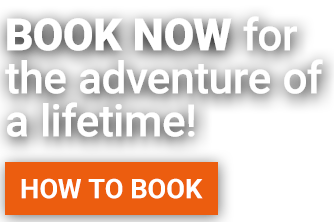 From first contact, until you leave, we are on site to make sure each person gets the most from their stay. 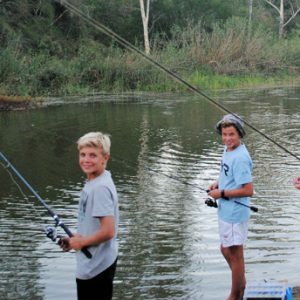 Groups we offer our all inclusive packages to include; school camps, sports camps, church camps and youth organisations. We take pride in what we do and it shines through!! 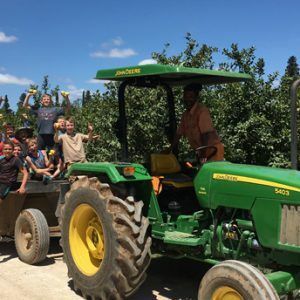 We are here to help you organize your next school camp, youth camp or sports camp and we understand what a huge task it can be. 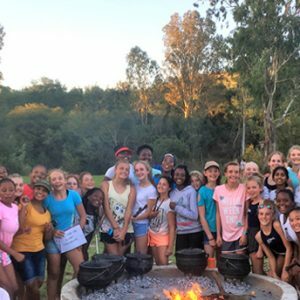 If you are considering booking your first school camp or youth camp with us, but would like to see our venue for yourself, you’re invited as a group leader to enjoy an overnight stay at our river side bungalows on the Sundays River. 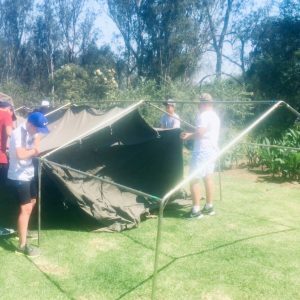 Or if you would rather just come for the day to see what facilities we offer for your youth camp and meet our youth camp facilitators, you are more than welcome to come and enjoy a coffee with us and we will happily answer any questions you may have. 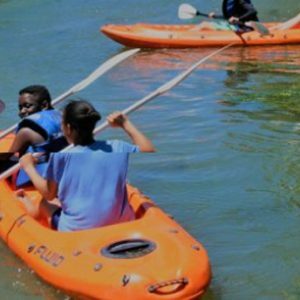 A preview allows you to see our outdoor education centre and the benefits your school pupils, sports team or youth of tomorrow could achieve. Please contact us for our list of dates available for a free preview night. 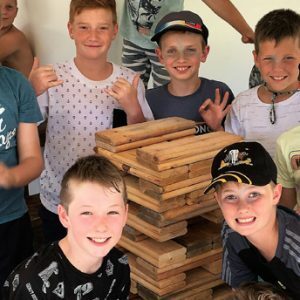 Our fun filled activities are geared towards fostering the development of key skills such as confidence, self-belief, communication and team spirit with our positive staff members guiding each group and motivating member to strive to reach their goals, encouraging social and personal development. 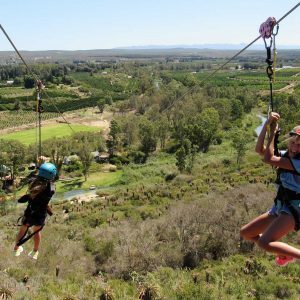 Find out how to book one of our packages here. © 2019 Leaders in Life.